1. First to hoover up topics I didn’t properly address the first time around in my book ‘Living well with dementia‘. 2. To try to cover the more common themes in various guises of ‘Dementia Champions’ courses held in England. I would be extremely grateful for any topics in the list you’d like me to focus on. 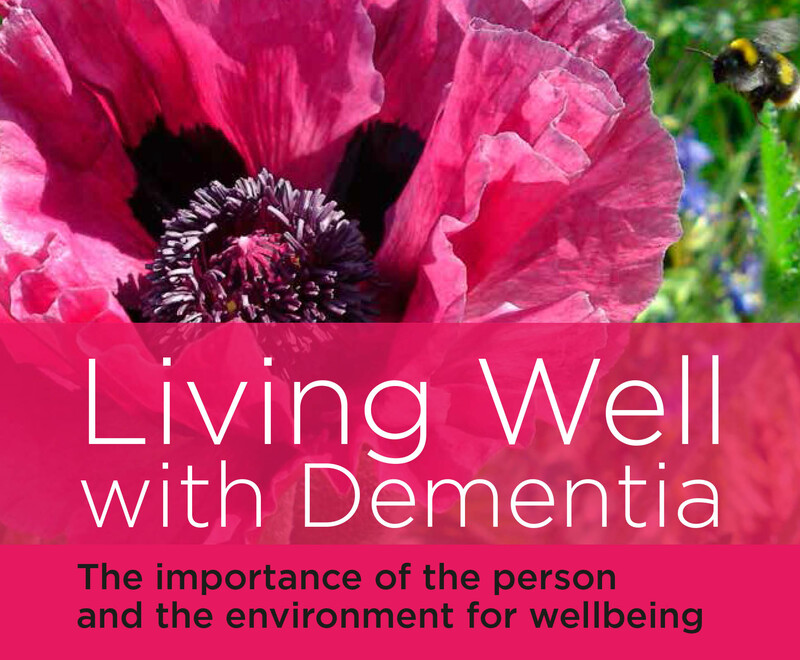 Previous PostA 'whole person care' approach to persons living well with dementia is desperately neededNext PostIf no two people are the same, how can we build 'dementia friendly communities'?